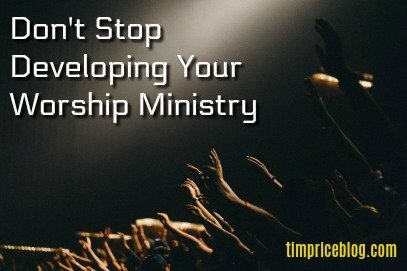 Don’t stop developing your worship ministry. There should always be something taking shape and moving forward. The leader is responsible for building a culture of developing. 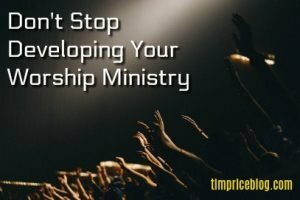 Ministry development most often moves pretty slowly, with a few spurts. Anytime you get a group involved, it takes longer to move forward. Additionally, we can easily get comfortable where we are, with what is currently working. But if you stay there too long, you will begin to decline. However, as new things emerge and are developed, motivation increases, involvement increases and energy increases. 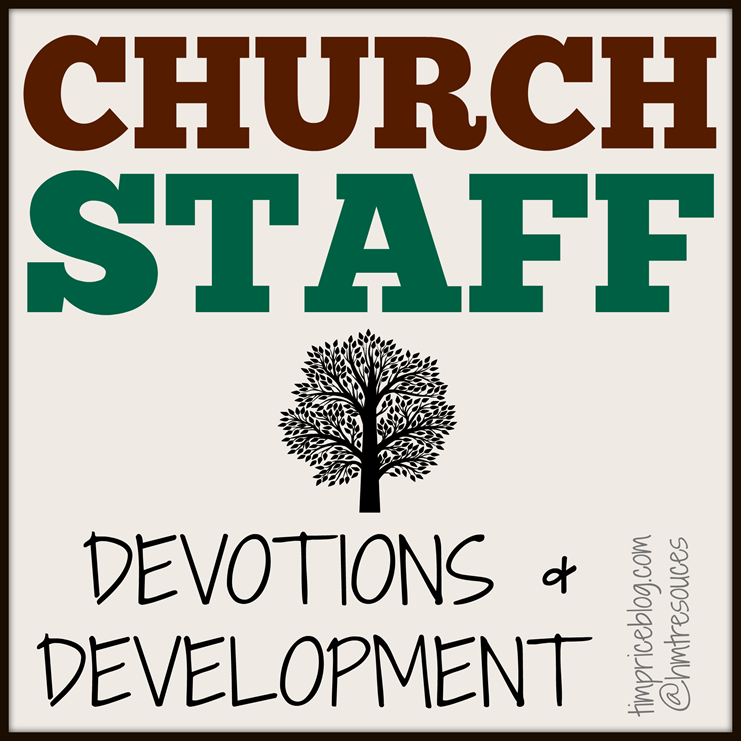 Create an expectation for development in yourself, your team and your church. The definition of development is to grow or cause to grow and become more mature, advanced, or elaborate. Develop your leadership. 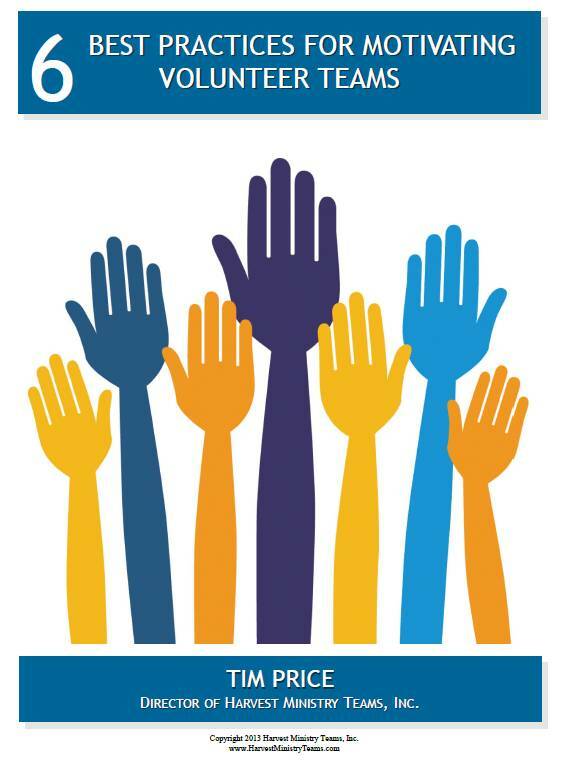 Everyone can learn to be a better leader. As the leader gets better, everyone wins! There are many ways to do this, so just pick one and begin. Read a book, attend a conference, digest a couple blog posts. Develop your preparation skills. 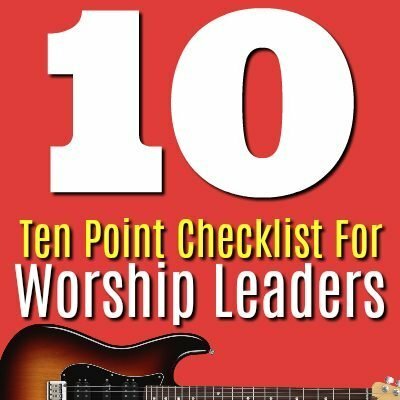 What areas of worship planning and prep can you delegate? 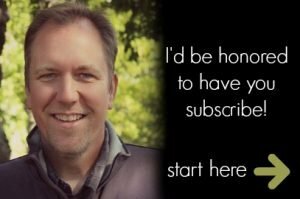 What new tools can you learn to use that will help in preparation? Develop a way to get new songs learned and introduced. 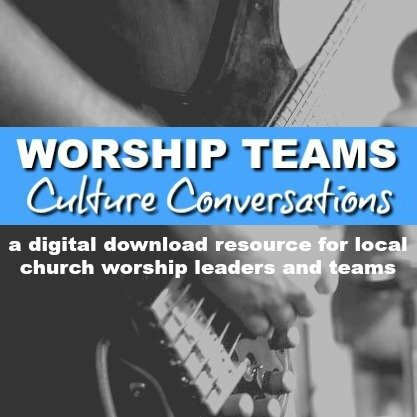 Develop a new team to help with planning and prep for worship. >>>Disciplined Preparation Creates Momentum >>>Preparation: Don’t Underestimate It. The tech world is often the easiest place to spot the need for upgrades and development. Hopefully, we notice before the projector crashed on Sunday morning. But aside from the developing and upgrading the basics, what other ways can you develop your presentation. 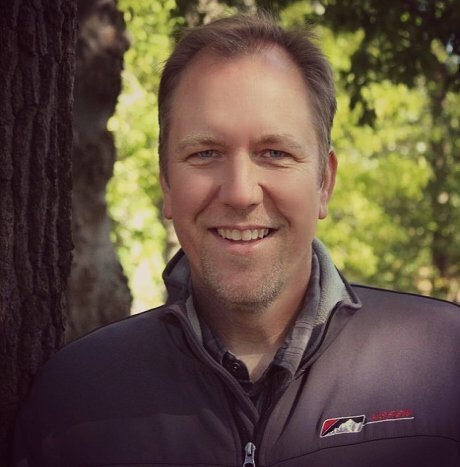 The goal is to add depth to the worship service through media. We strive to enhance the experience and remove distractions. What steps need to be taken to be sure media serves us and not the other way around?